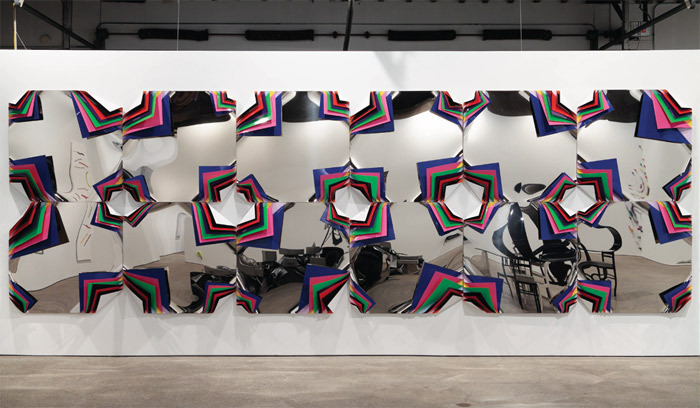 Jim Lambie, Sun Orchid, 2011, aluminum, polished steel, wood, full-gloss paint, 8' 2 1/2“ x 24' 10” x 10". Eija-Liisa Ahtila, The Annunciation, 2010, still from a three-channel video installation, 33 minutes. 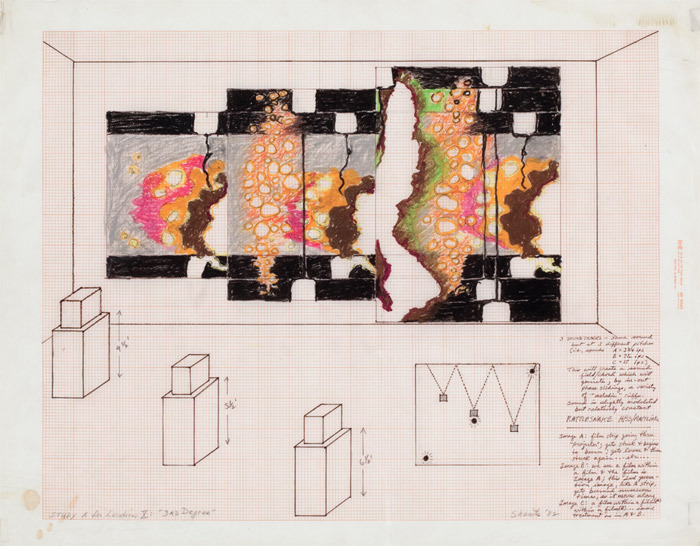 Robert Graham, Untitled, 1970, mixed media, 11 3/8 x 28 x 20". Francis Picabia, Montparnasse, ca. 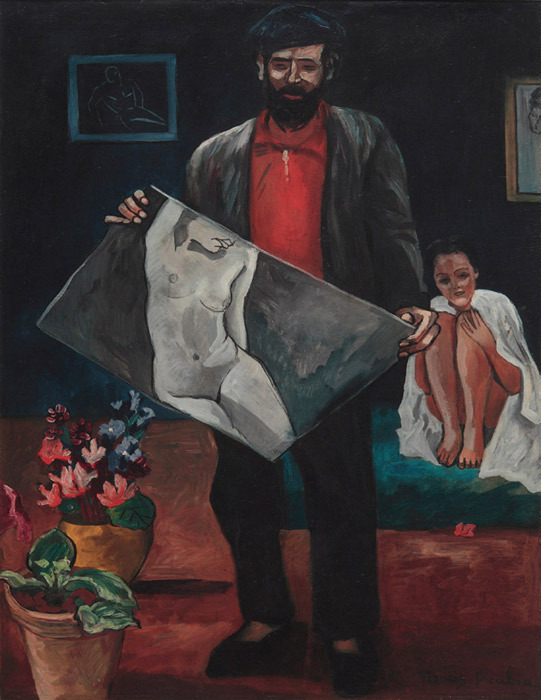 1941–42, oil on board, 41 1/2 x 30 1/4". 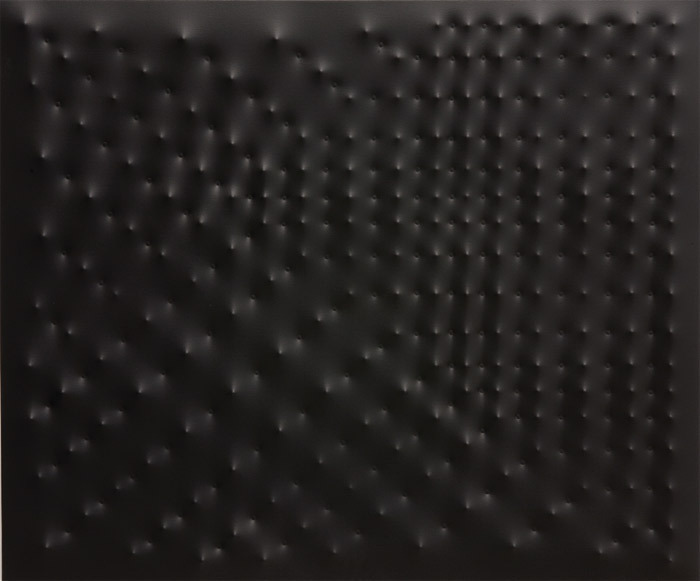 Enrico Castellani, Superficie nera (Black Surface), 2003, acrylic on canvas, 39 3/8 x 47 1/4". Byron Kim, Untitled (for E.T. 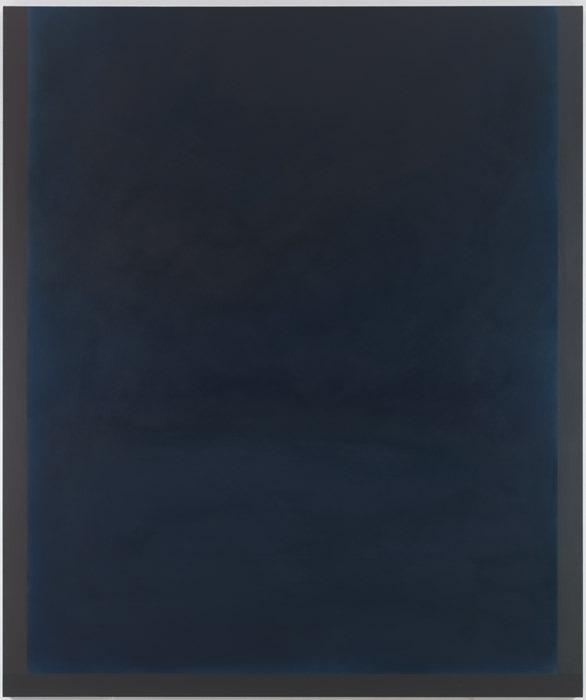 ), 2011, acrylic on canvas, 90 x 72". 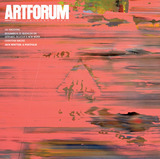 View of “Justin Vivian Bond,” 2011. 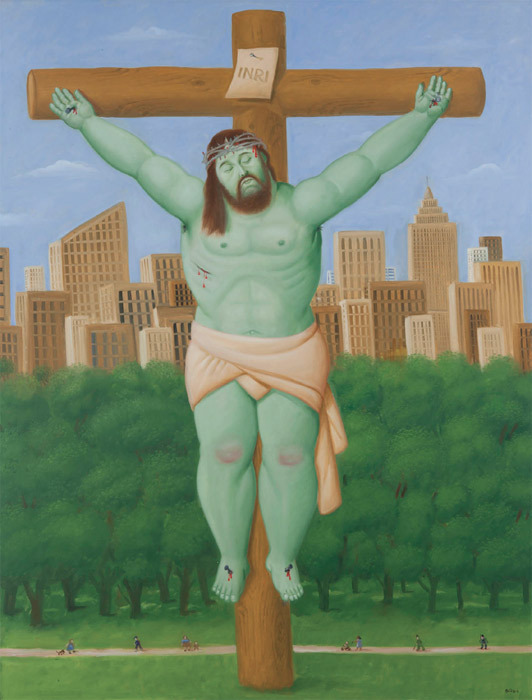 Fernando Botero, Crucifixion, 2011, oil on canvas, 81 1/8 x 59". Antoni Muntadas, On Translation: Celebracions, 2009, still from a color video, 9 minutes 33 seconds. 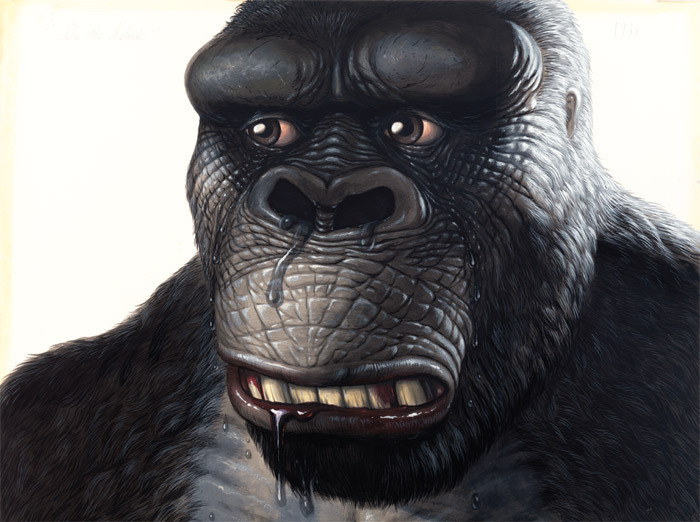 Walton Ford, On the Island, 2011, watercolor, gouache, ink, and pencil on paper mounted on aluminum panel, 9 x 12'.